Mrs Goff and Mrs Allen would like to welcome you to the Year 2 Class Webpage! Thank you to those of you who were able to make our parent's information meeting. To view the Power Point please click here. 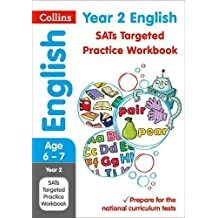 For information regarding end of year Sats assessments please click here. Please see below what we will be learning this term. What would Kamrita find exciting about Rugby? Where could I take Kamrita on a visit to our town? Why would Kamrita need a postcode to find my house? How would Kamrita find a map to find his way to school? What would appear on Kamrita's map of town? How can we create pictures of special places in our town? Why is it important for me to grow? What is my sports X-Factor? Why would it not be sensible for me to eat sweets every day? Which fruits provide opportunity for print work? Where would we most likely find bananas, oranges and grapes growing? PE Days are Monday and Wednesday. Please ensure your child has full P.E. kit (white t-shirt and black shorts) including pumps/trainers and jogging bottoms for outdoor P.E. Also, please remember that earrings need to be taken out on these days or provide suitable tape for covering the ears. 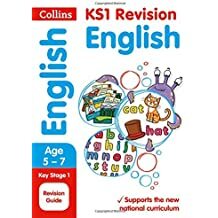 Homework books and spelling books will be given out on Friday and should be returned on or before the following Thursday. 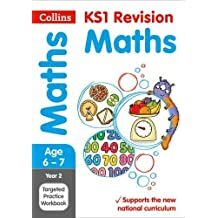 In the homework there will be a maths activity and sometimes another task. 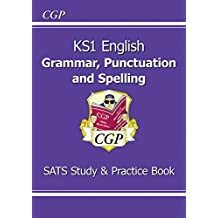 Additionally, spellings will be sent out in a spelling book for you to practise with your child. 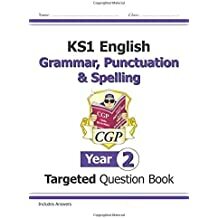 Your child will be tested on these each Thursday in the back of their spelling book so you can see how they have done. The school expectation is that your child will read every day at home. Please make sure you sign the home school communication book each day, as your child will receive a reward stamp for reading 5 times. Please click on the link below for information about the year 2 National Curriculum.